Let’s face it: makeup tools don’t come cheap. That’s why we’re constantly searching for hacks that actually work to make the basic tools that we have work to our advantage. 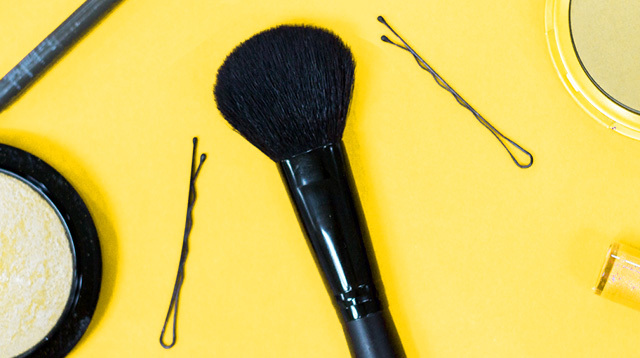 When we saw this DIY contour brush from The Beauty Department, we knew we had to try it out! The directions were simple: take a fluffy powder brush, flatten it a little, and slip two hair pins on each side to change the brush’s shape. Clever, huh? 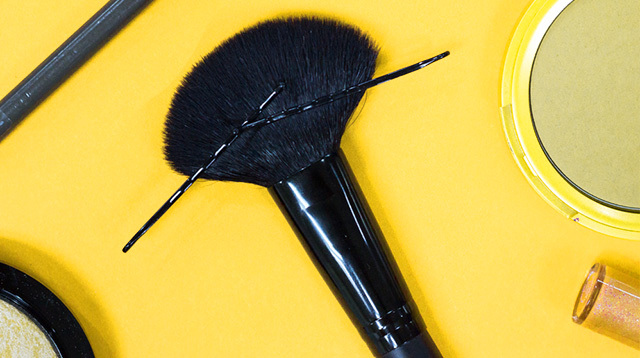 So if you don’t own an angled contouring brush yet, try this genius trick first!